Welcome to the TheFactory partner meet up at DLA Piper! 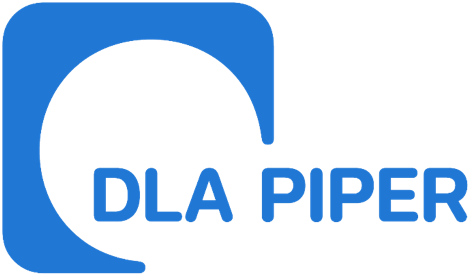 TheFactory is pleased to invite our partners, investors and mentors to an exclusive breakfast seminar in cooperation with DLA Piper. The session will feature exciting speakers covering the latest international fintech trends and regulatory developments, as well as national startup- and investment policies.